Lavender is a Mediterranean shrub/herb, known and valued worldwide for its fabulous fragrance. 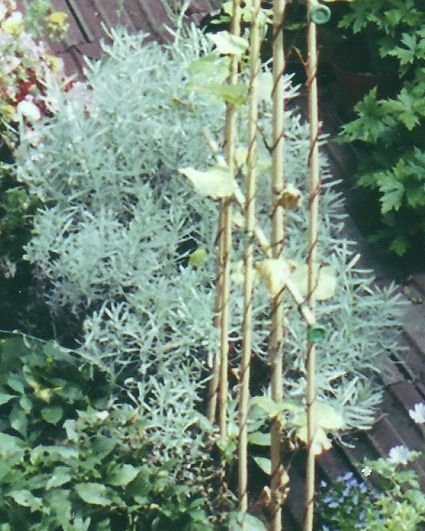 Spikes of small flowers on stiff stems bloom from July to September. Plant in a sunny spot, preferably south or west facing. Soil most favoured is chalky, alkaline, free-draining. Use plenty of sand and gravel to increase drainage. 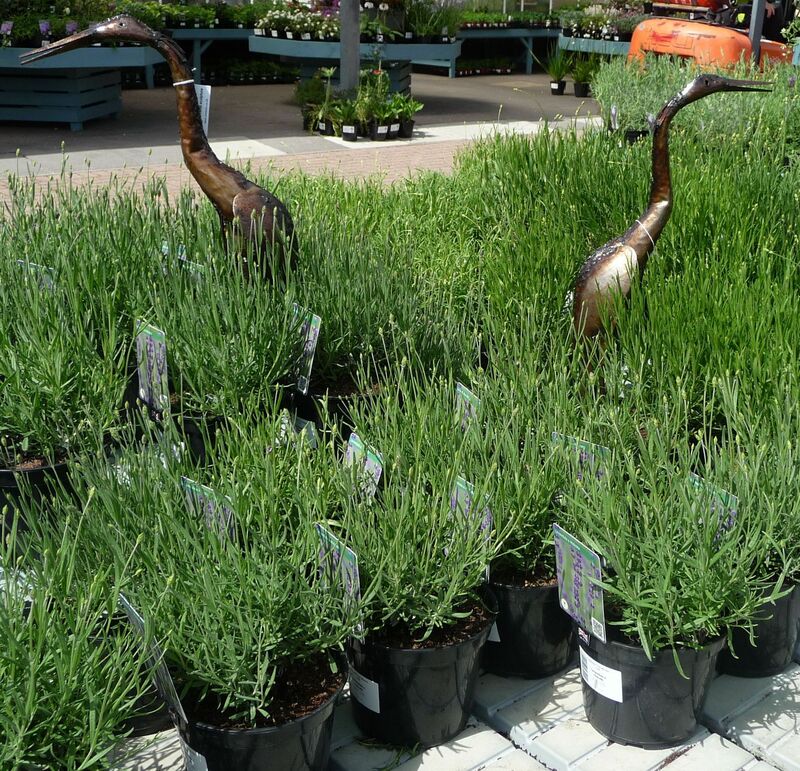 We have had success with ‘English Lavender’, Lavandula angustifolia ‘Hidcote’. Many tiny florets of DARK VIOLET bloom on stems of aromatic grey-green, 12-23 inches in height, attracting the bees. 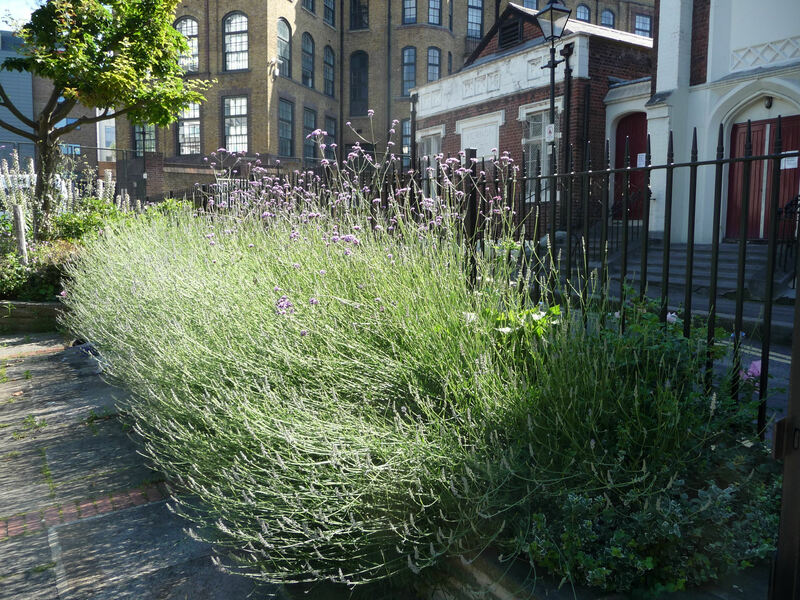 Lavender & Verbena Bonariensis, Vernon Square, Islington 4 July 2016. 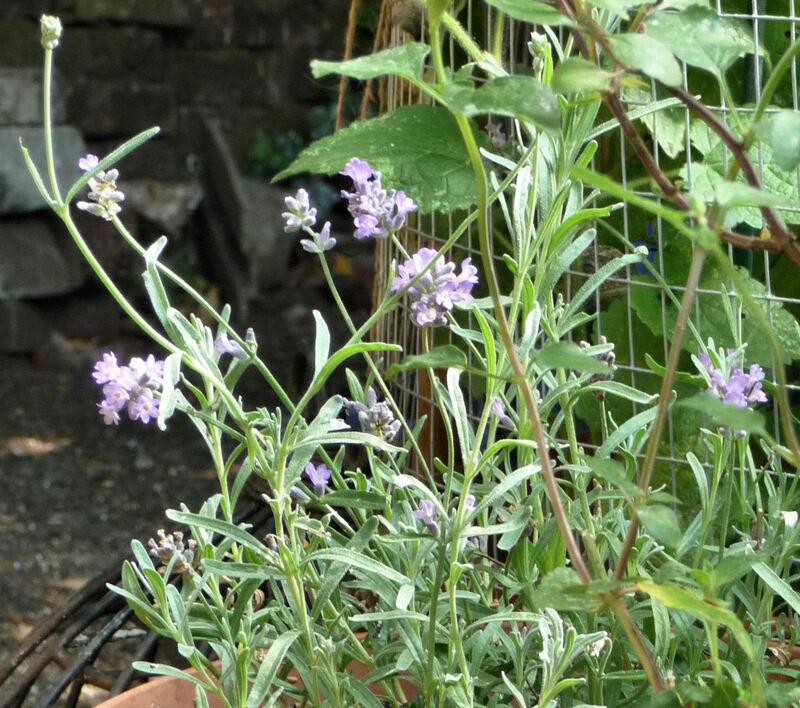 Lavender Stachaedoes (French lavender), Lavandula officinalis: “The buds, mixed with marjoram, clove, carnation, betony, and rose leaves and worn around the neck in a bag will cure headache”. Known as Spikenard to the Ancient Greeks, in India and in the Bible, Lavender is used in aromatherapy to ease stress and calm the mind. 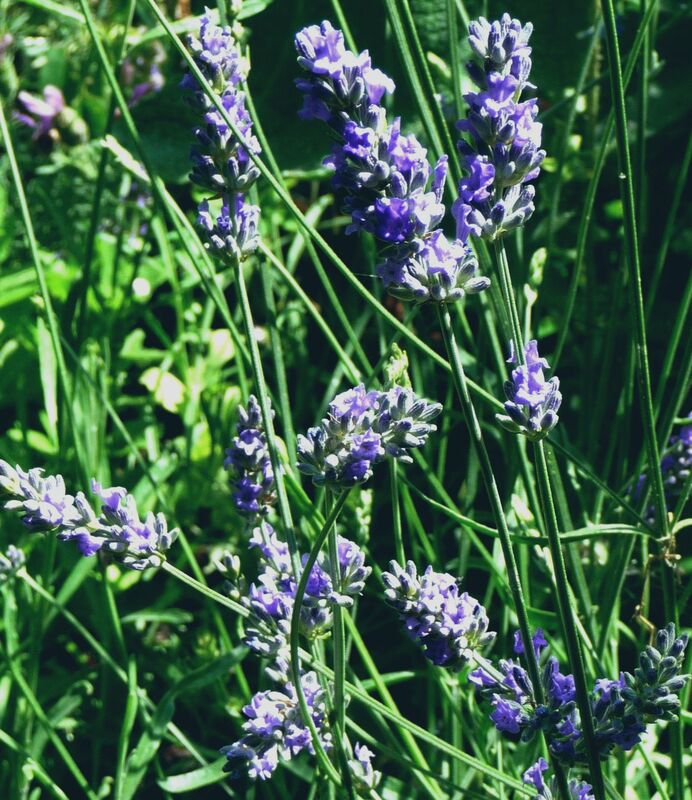 Historically, Lavender was first thought to have been grown in England by the Romans. 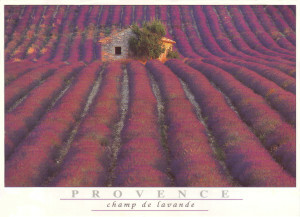 When they left, the growing of Lavender was taken up by the monks in their physic gardens. 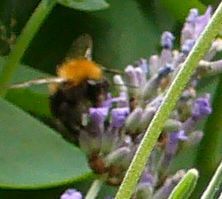 A natural insect repellent, Lavender was tied to the wrists to repel plague in the Middle Ages. Crosses of Lavender flowers were hung on doors to ward off evil. 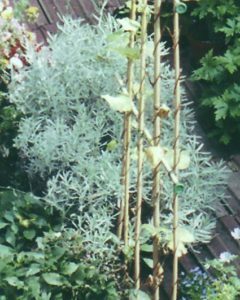 Two large pots of Lavender, from the balcony of my previous flat, were planted out in the garden here in 2001. Lavandula Angustifolia, the ‘English’ Lavender with soft BLUE flowers on blue-grey stems and leaves, lasted for years. Lavandula Stoechas, the ‘French’ Lavender with MAGENTA ‘rabbit-ears’, succumbed to downy mildew after a season. Its successors suffered the same fate.